This spring, JOEMC will partner with TSE Services and Data Decisions Group to conduct member satisfaction surveys. Member feedback will be collected via telephone interviews as well as online surveys. If JOEMC has your email address on file and you are one of the randomly selected participants, you will receive an email invitation to participate in the survey. Those members whose email address the cooperative does not have will be contacted by tele-phone to complete the survey. Members may receive the email invitation or phone call between April and June asking for their participation. If contacted by telephone, the call will come from a 919 area code as JOEMC’s partner is based in the Raleigh area. The feedback you provide will help us gauge our performance in serving you, our consumer-members, and assist us in providing better service in the future. 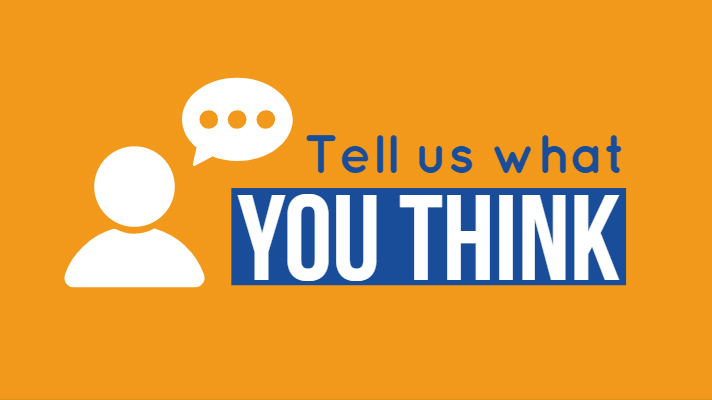 We encourage you to share your email address with us so you can potentially be contacted about completing a survey.